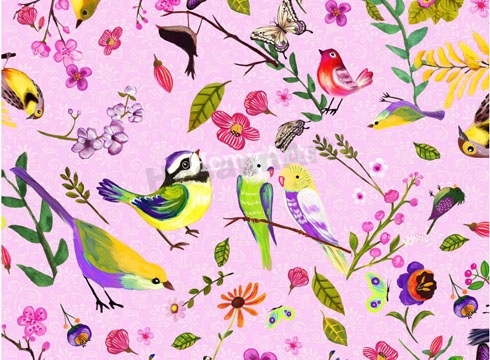 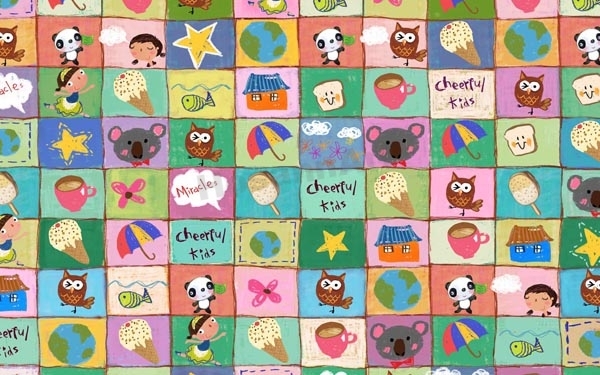 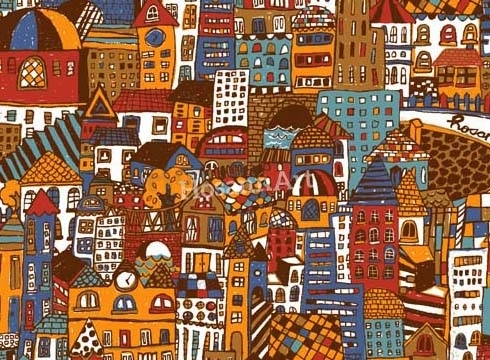 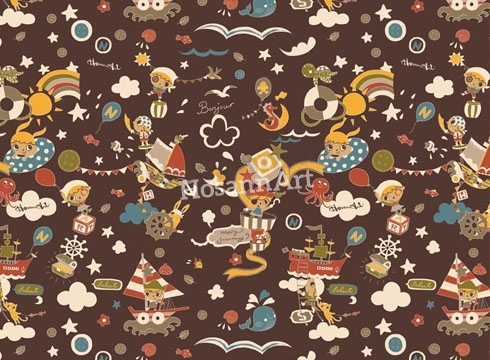 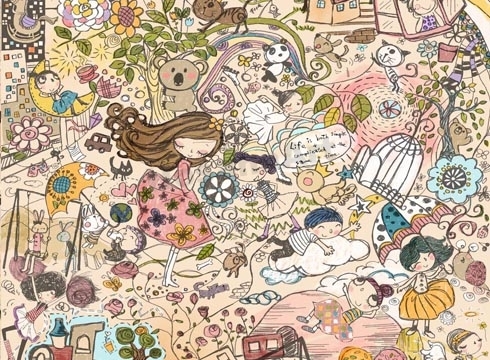 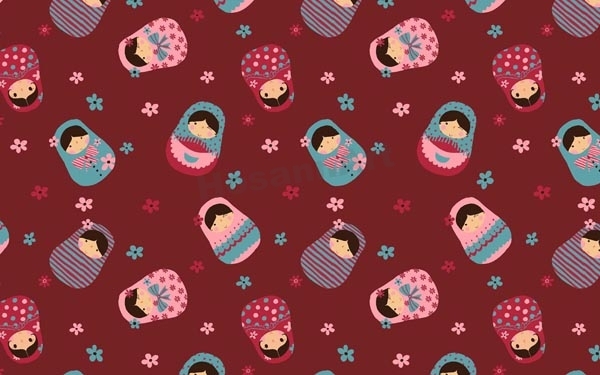 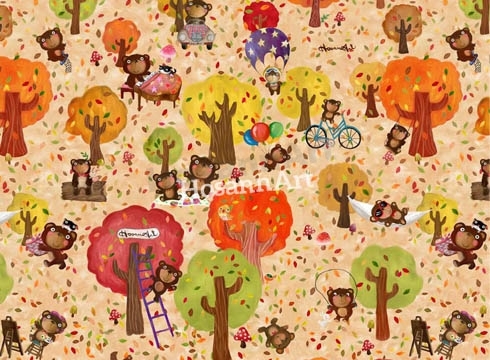 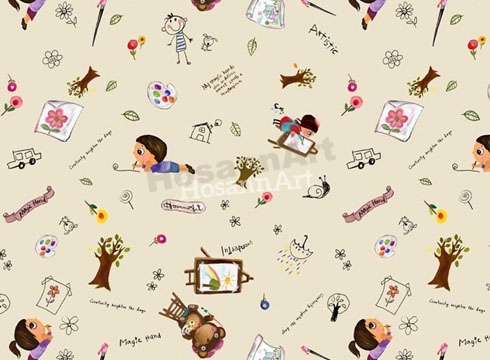 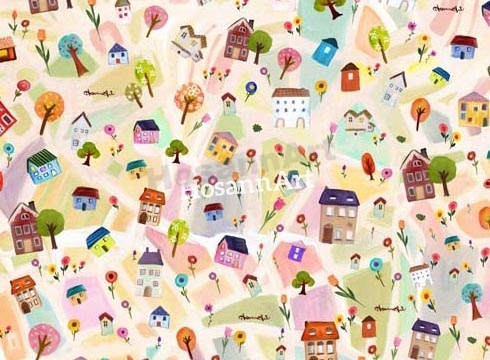 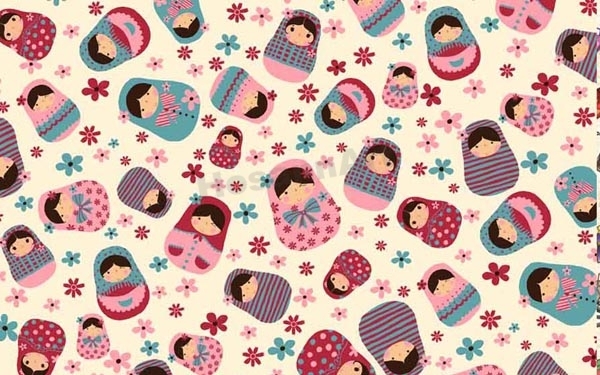 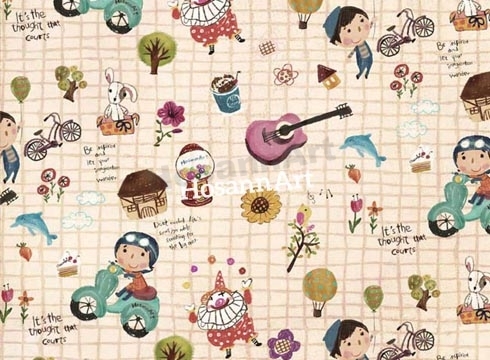 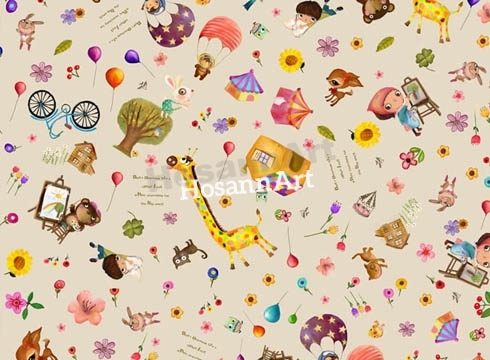 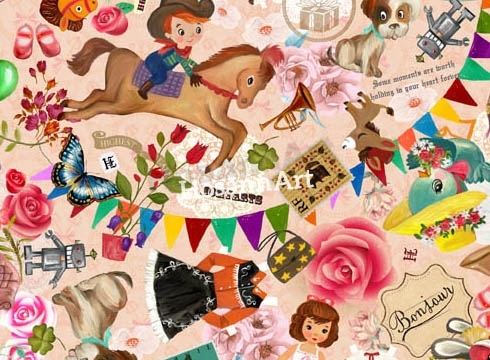 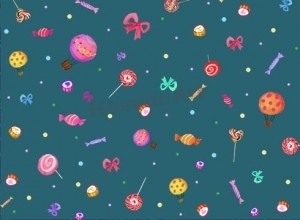 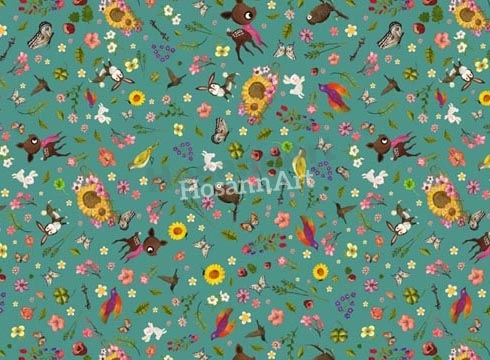 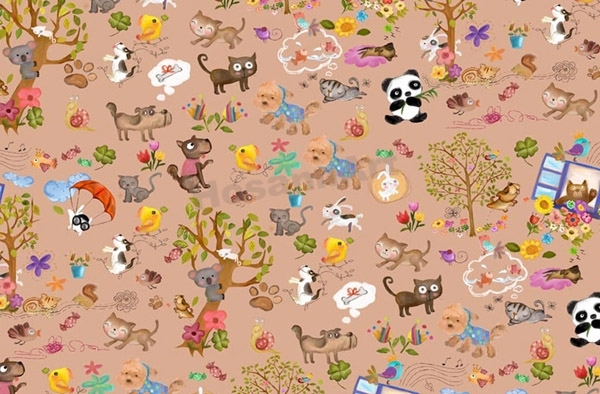 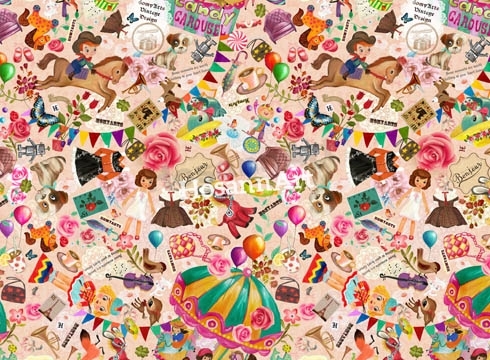 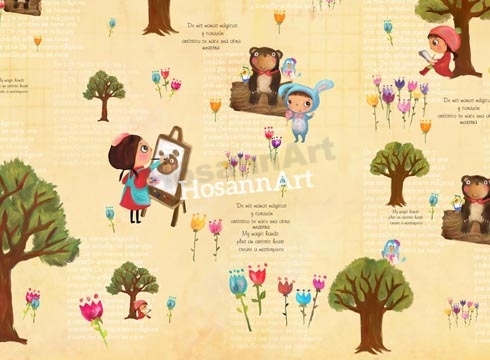 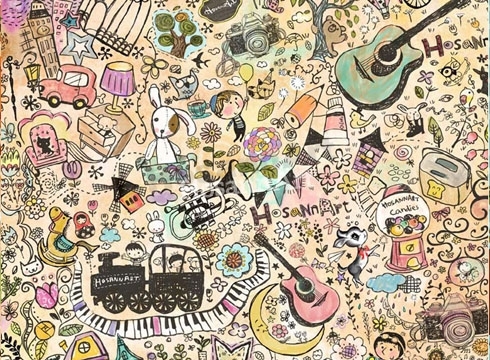 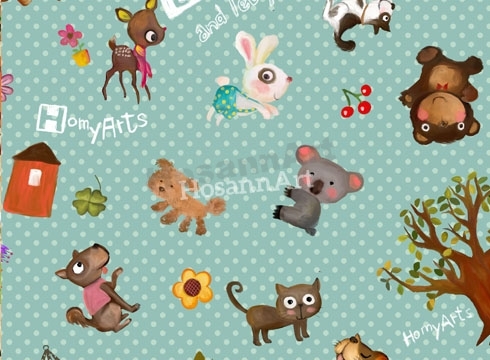 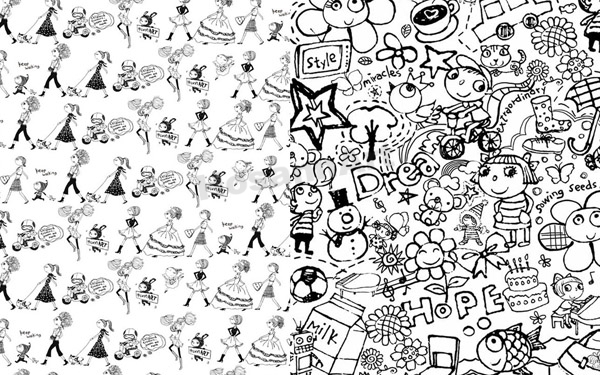 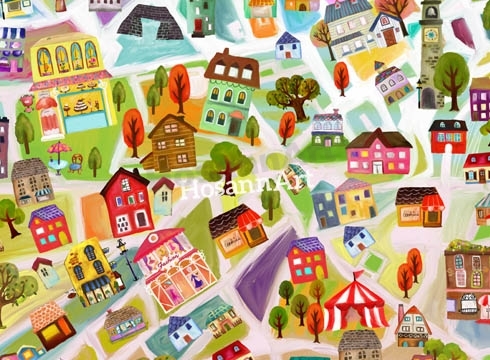 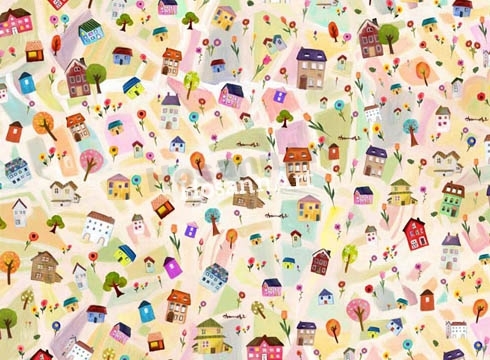 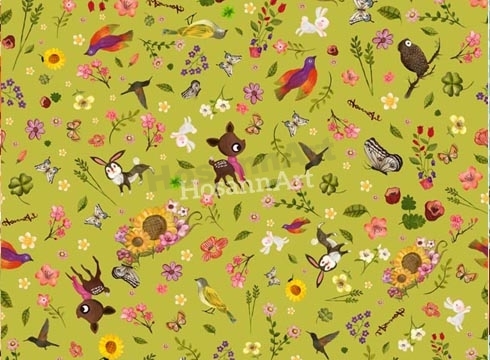 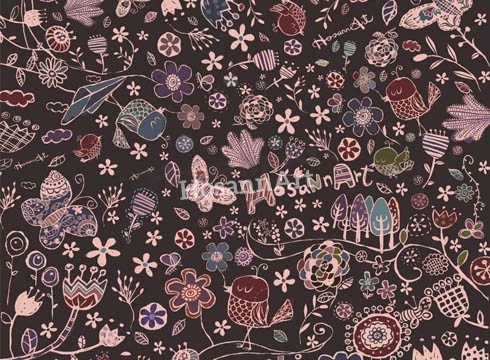 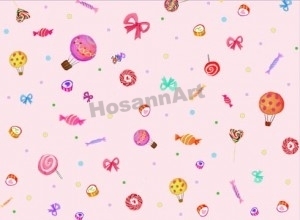 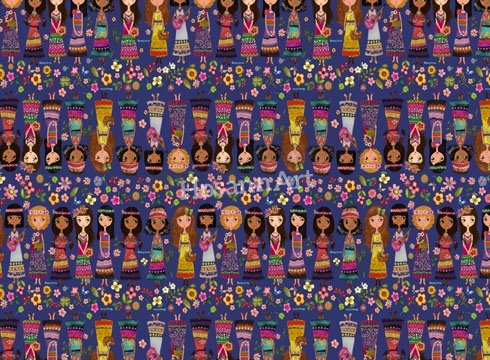 HomyArts is a collection with a happy feeling of generic seamless patterns. 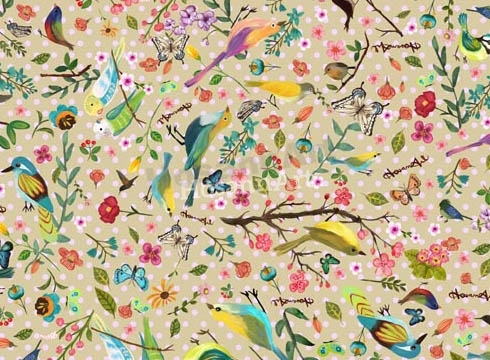 The graphic and pattern bring their expertise to the lifestyle repertoire. 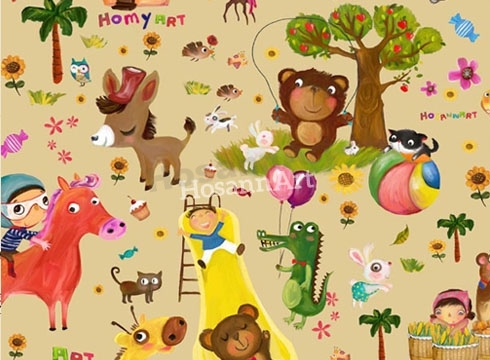 HomyArts Design can be a comprehensive line range from stationery, handbags, fashion accessories and home deco.